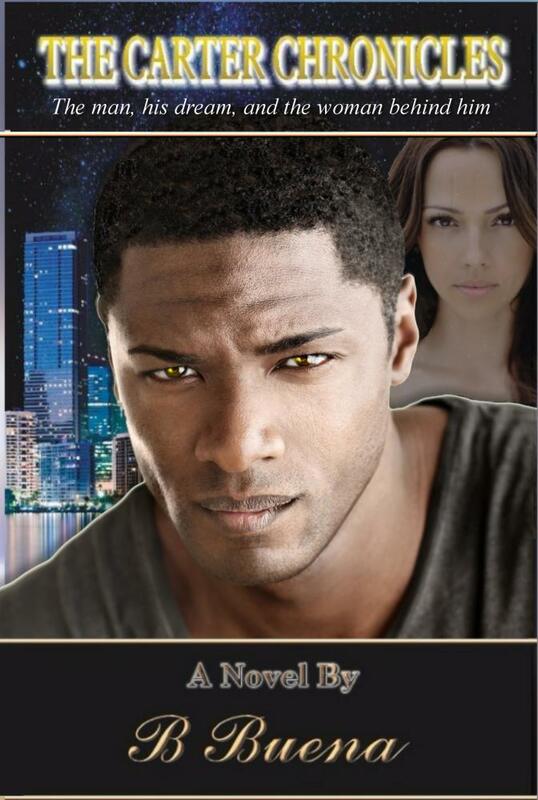 The Carter Chronicles is a story of the unfolding romance between two ambitious, dynamic people based in Miami, a city where beauty lives and jealousy thrives. Rhys Carter is the key to its next great story. His looks, youth, intelligence, creativity, and most importantly, his love for Adriana are the necessary ingredients to the ultimate happy ending he seeks. As Rhys’ dream comes to life, another one unfolds. Adriana Charles is the new dream. But a relationship with Adriana, like the completion of The Carter Building, must be earned. And Rhys Carter is determined to succeed at having both.